I've made compound butter before, and this time, my dad wanted something with just garlic. Simple enough. 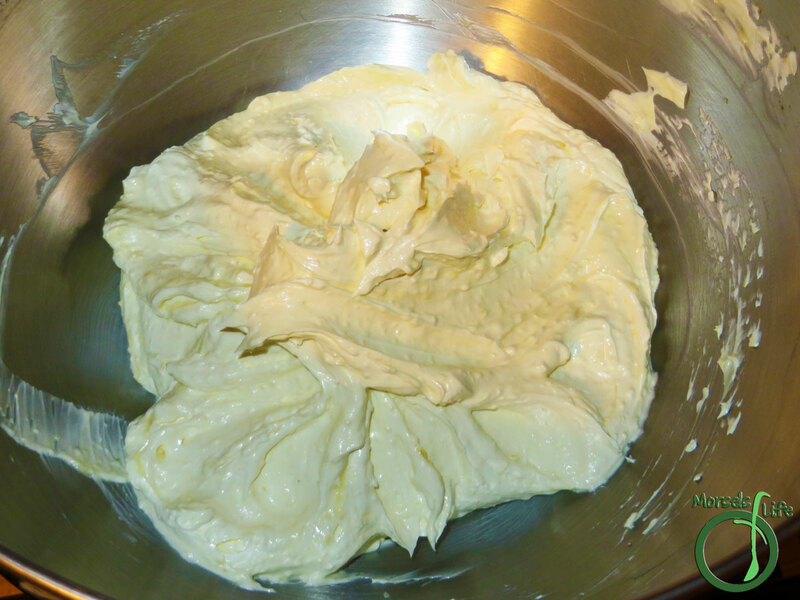 He said he wanted to make his own garlic bread more like the store bought kind, so I made a batch of this whipped garlic butter. It'll probably be more like storebought if you simply mix the garlic and butter and then slather it on thick. However, I wanted to make something a bit less calorically dense. 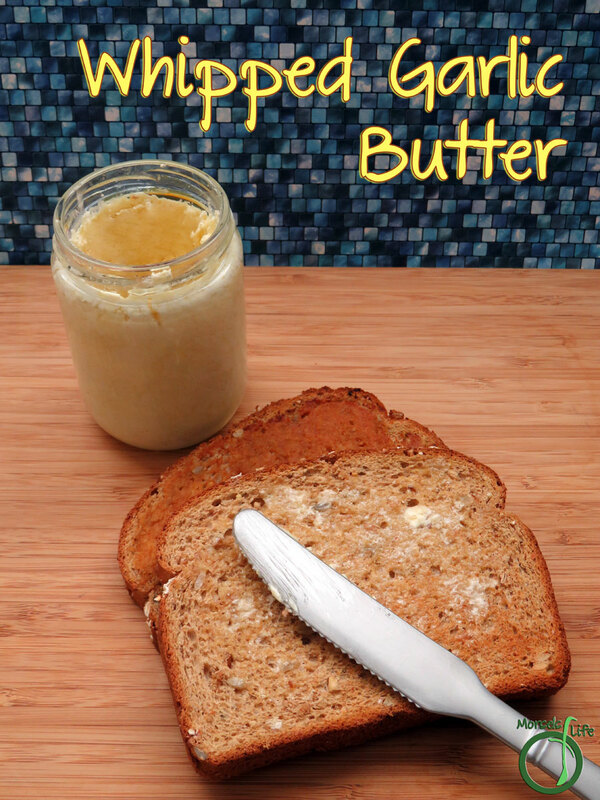 :) Plus, this whipped garlic butter will spread more easily than just mixed garlic butter - another plus. We also used this whipped garlic butter when cooking seafood. It really makes for a simple recipe - slather whipped garlic butter and cook. Kinda like Miso Butter, but garlicky. :) How's that for quick and easy? You could also easily cook up some veggies in it. I did exactly that once, and James came back asking me to make it again, but only if it wasn't too hard. Little did he know how simple the recipe was. :) Just because it's simple doesn't mean it can't be scrumptious! 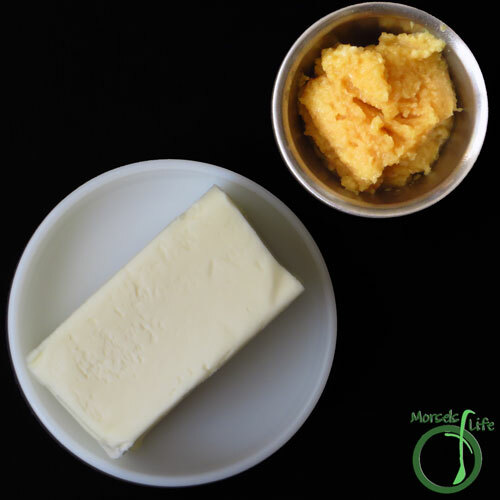 Do you prefer whipped butter or regular butter? 2. Whip together garlic and butter to desired lightness. 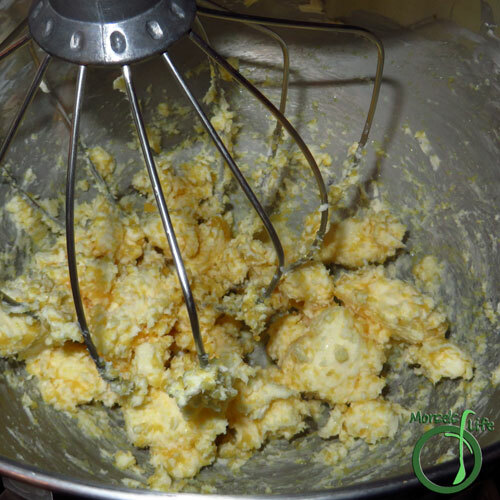 More whipping will result in a lighter butter and help increase spreadability. 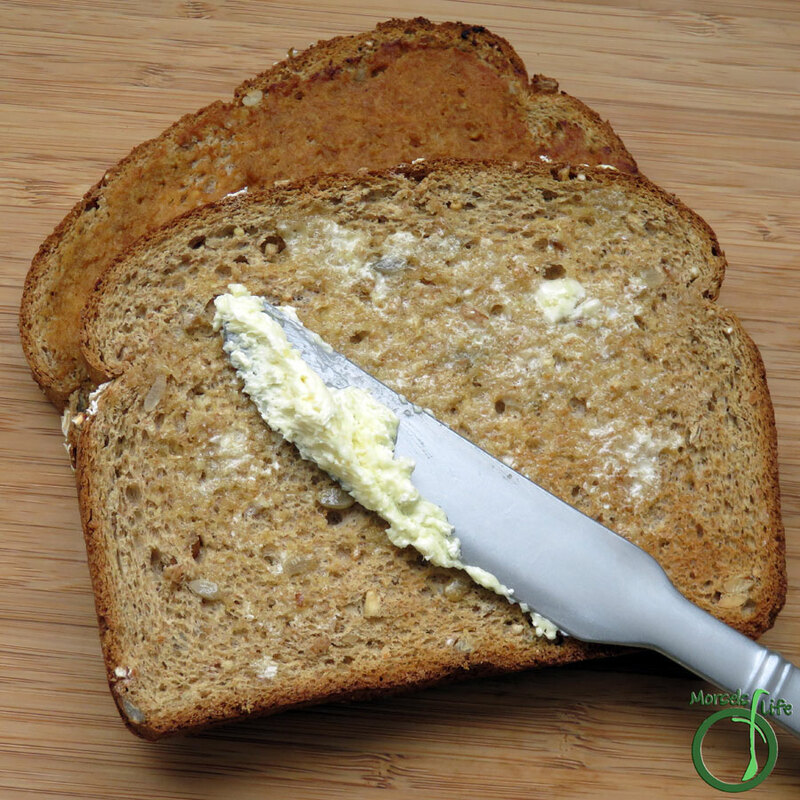 You can also add a small volume of a liquid oil (like olive) to increase spreadability. Such a classic! Thanks for sharing this with us at Throwback Thursday this week! Thanks for stopping by! Sometimes we all need a little reminder. :) And it's delicious too! Great instructions! Thanks for sharing on the What's for Dinner link up! Super easy and delicious too! :) Thanks for stopping by. This looks delicious! Thanks for posting on #sustainablesunday! Great idea. I made butter with my kids once but they were less than impressed with the awesome skills. But it's way better than the store bought stuff. Thanks for linking up at #SustainableSundays!